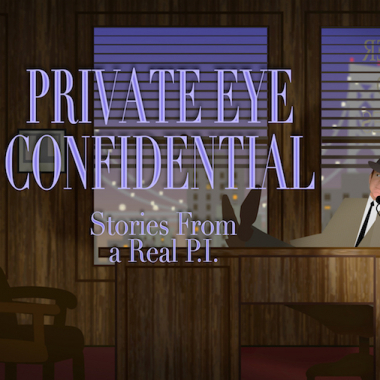 + Book Review: Private Eye Confidential: Stories from a Real P.I. Book Review: Private Eye Confidential: Stories from a Real P.I. In his new PI memoir, Mike Spencer's storytelling flair unites with a trove of investigative field notes to produce a great read for the spy-curious.